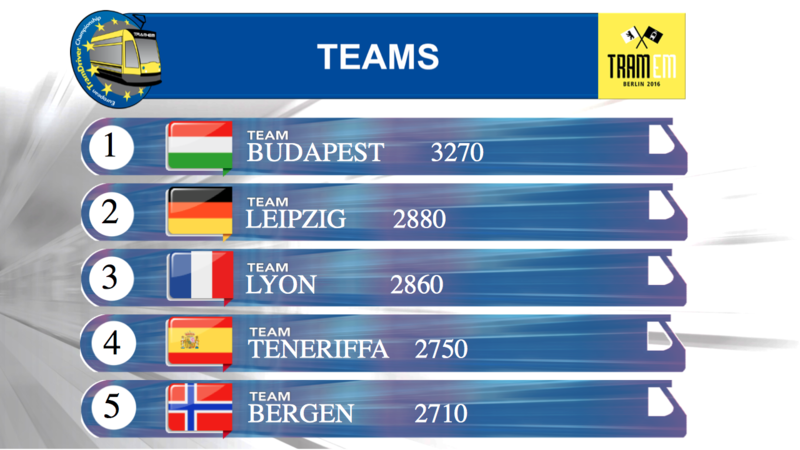 In an exciting finale Eszter Muli und Antal Harsányi from Budapest prevailed against 26 other european teams. 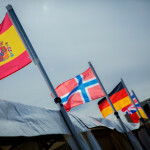 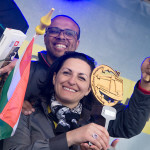 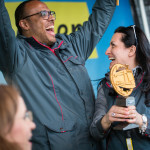 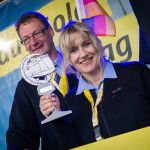 On the second place Kerstin Werner und Helmut Nitzschke from Leipzig, and on the third place Ramije Karemani und Jim Kouazan from Lyon are following. 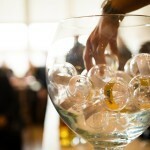 We will show you all further placements and impressions of the day later. 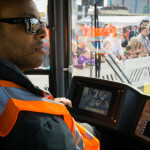 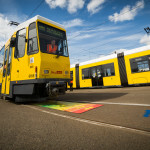 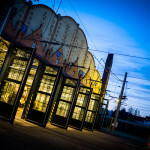 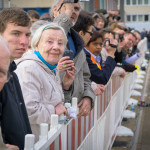 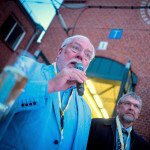 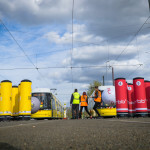 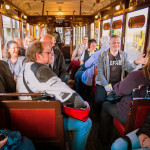 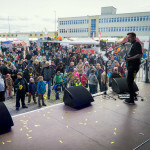 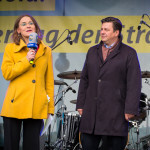 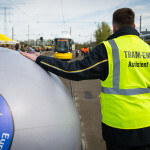 Around 18.000 spectators visited the tram spectacle at the depot Berlin Lichtenberg. 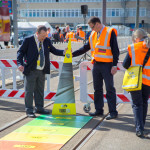 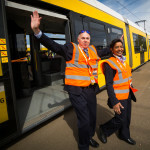 At the end of the event the director of trams of BVG, Klaus-Dietrich Matschke, handed over the baton officially to the director of METROPOLITANO DE TENERIFE, Andrés Muñoz de Dios, to Tenerife. 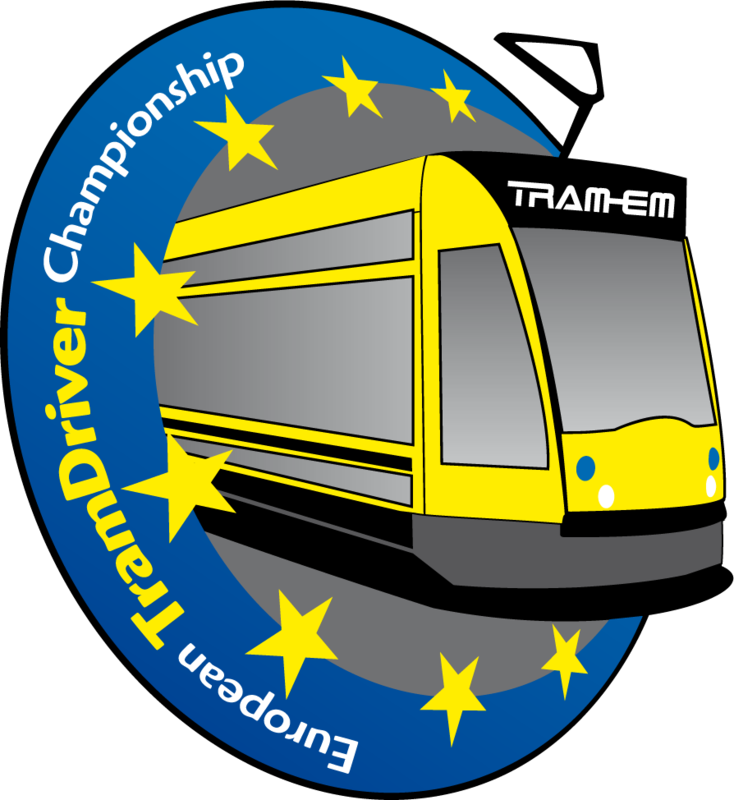 From today is the motto, take drive for the 6th European TramDriver Championship on June 3rd, 2017 in Santa Cruz de Tenerife. 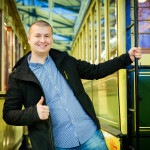 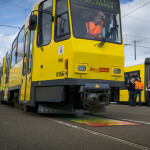 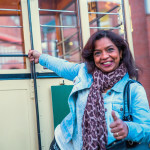 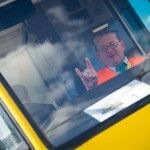 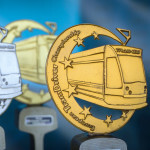 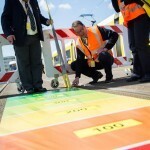 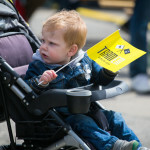 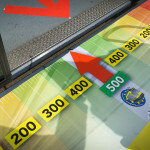 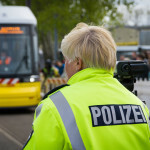 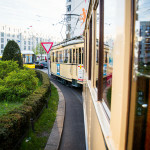 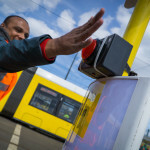 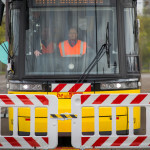 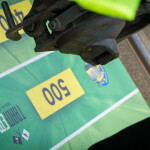 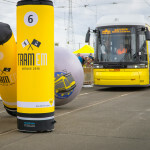 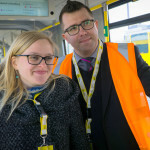 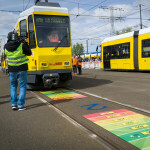 Here you can also get more impressions of yesterday’s 5th TRAM-EM in Berlin. 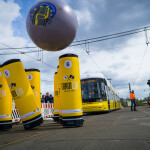 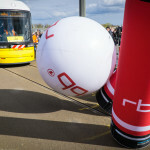 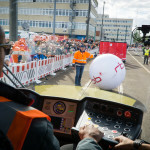 The „Berlin TRAM-Bowling Cup“ took place for the first time. 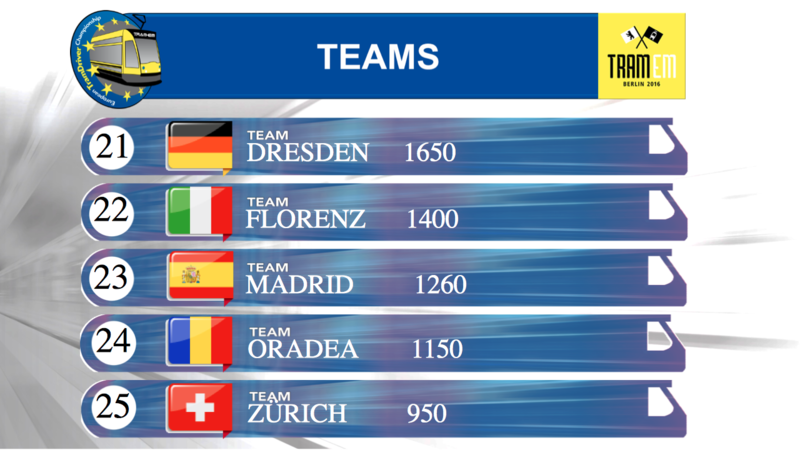 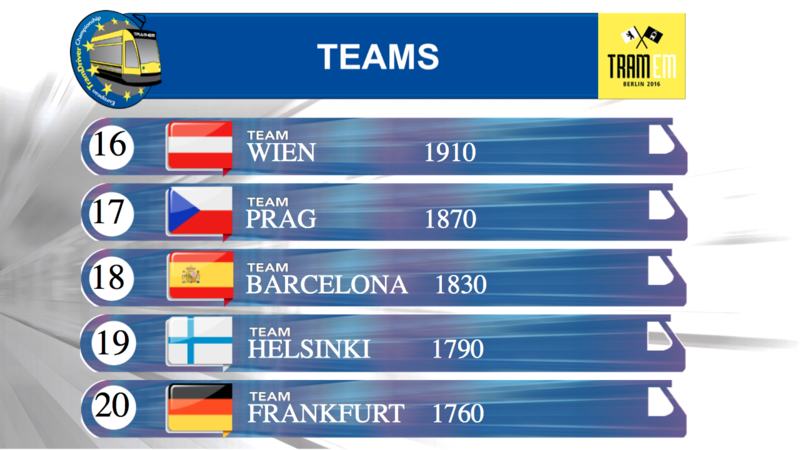 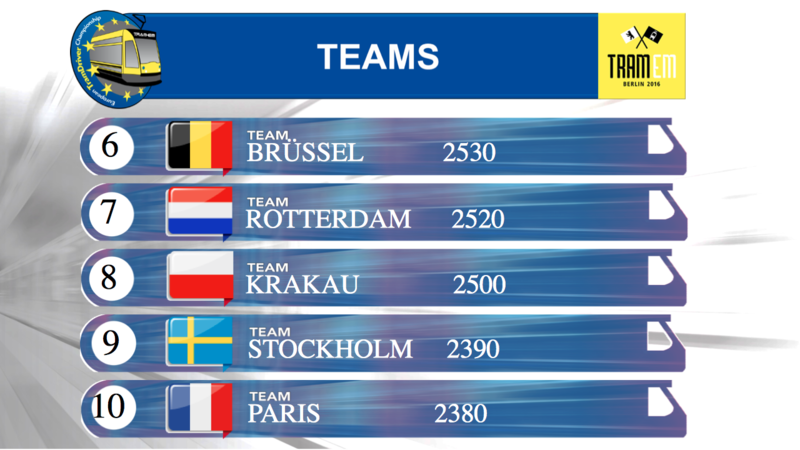 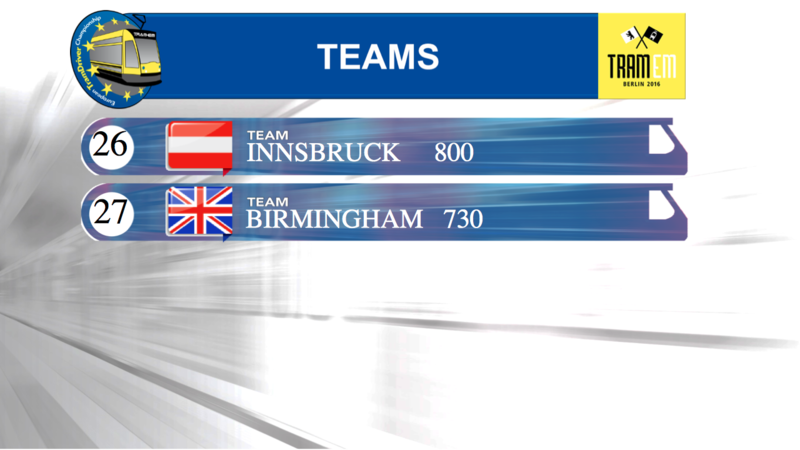 Therefore the best eight teams of the European Championship, found out who is the Bowling Champion in a tournament procedure. 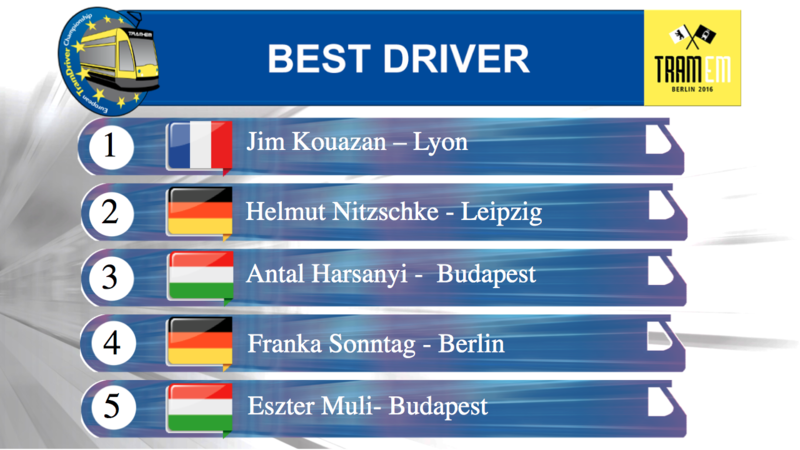 In the end Jim Kouazan from Lyon was the lucky winner.